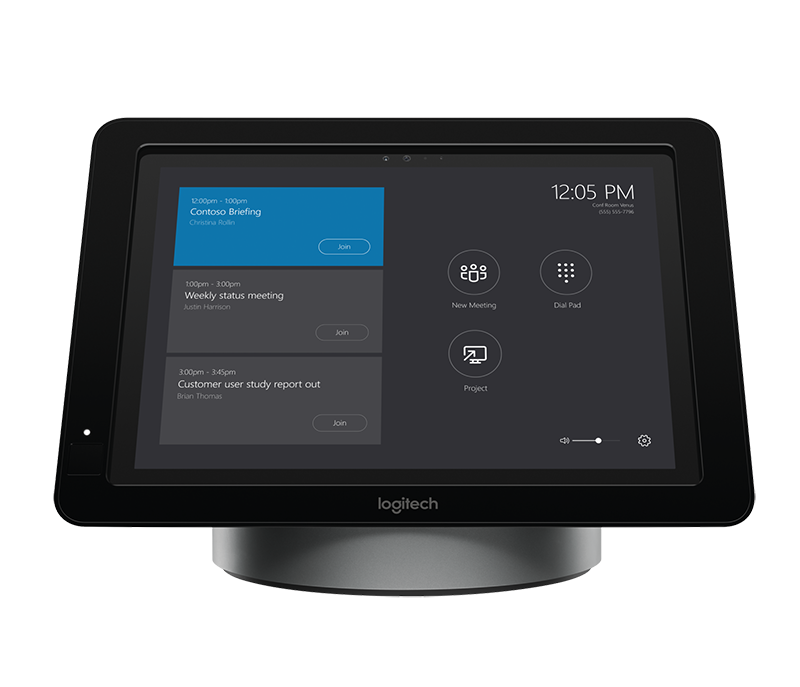 Add video collaboration to any room with Logitech® SmartDock for Skype Room Systems and start every meeting with just one touch. Meeting organizers enjoy the familiar Skype for Business interface, and IT admins appreciate the easily deployed and managed Windows® 10 Skype meeting app. 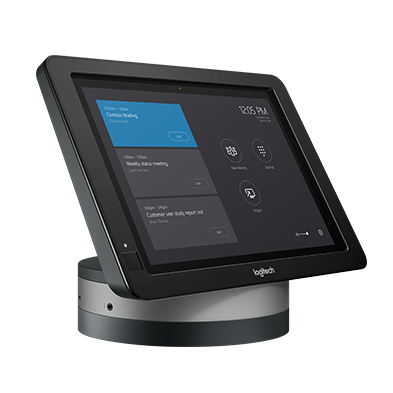 Close collaboration between Logitech and Microsoft ensures full and seamless integration with Surface Pro and Skype Room System. 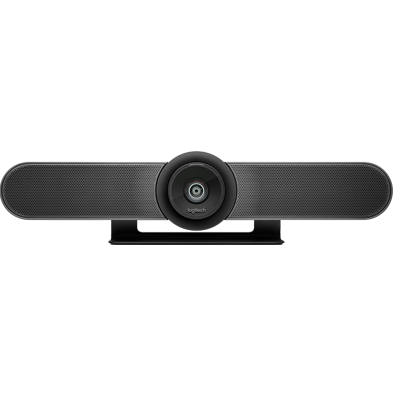 In addition to SmartDock, all Logitech ConferenceCams are Certified for Skype for Business. The optional SmartDock Flex expansion kit makes it easy to manage cabling between the conference table and the front of the room. 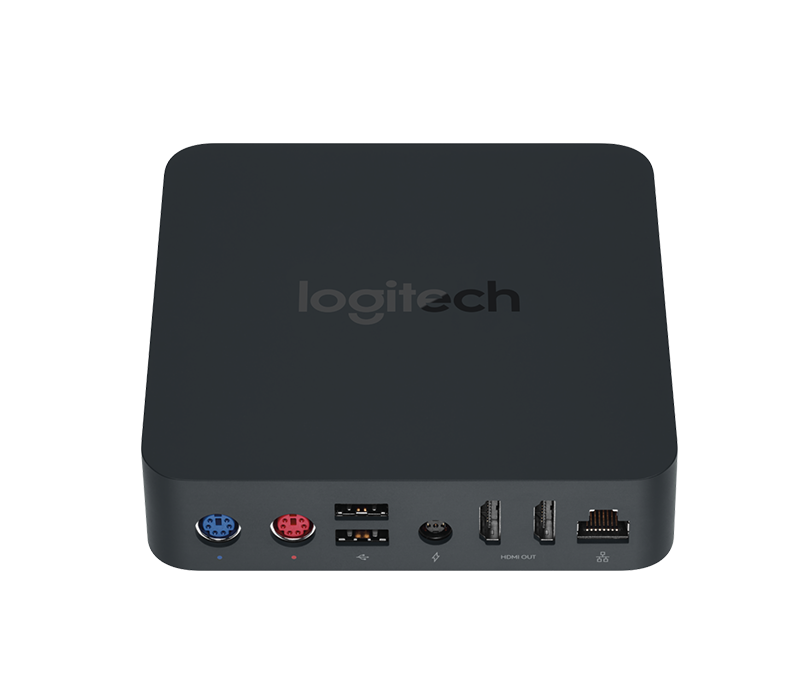 With a low-profile base for SmartDock and an easily-concealable extender box, SmartDock Flex consolidates USB, dual HDMI, data, and power to a single CAT6 cable. 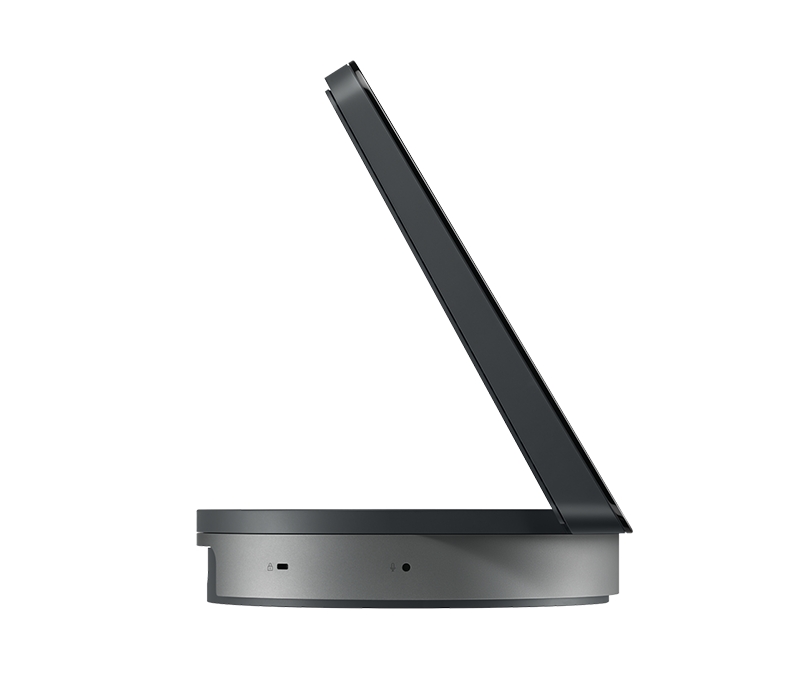 With a maximum cable length of 15 m, installers can position SmartDock anywhere in the room while running cable through standard 21mm conduit. Need to join a meeting outside the Microsoft ecosystem? 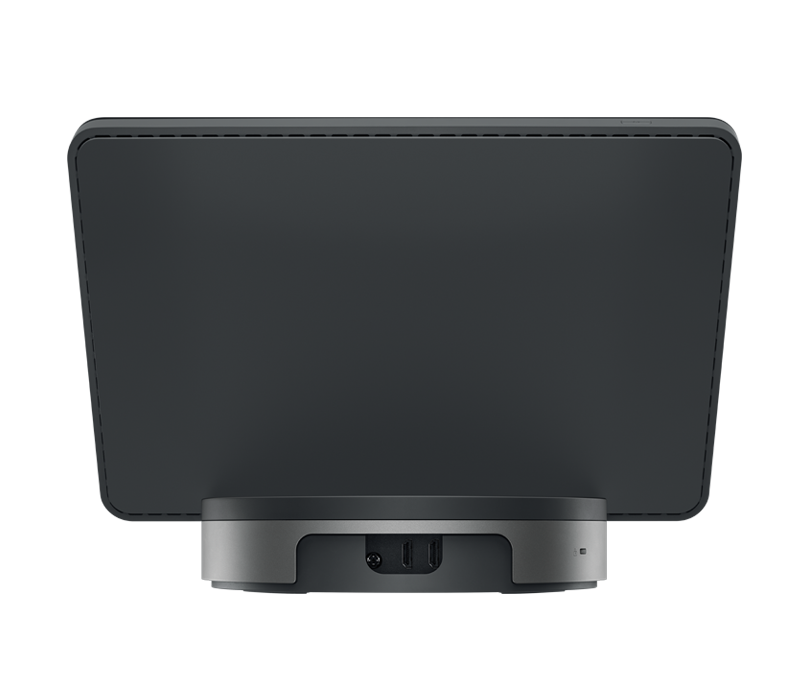 When deployed with the optional SmartDock Flex expansion kit, SmartDock makes the room’s camera, speakerphone, and display accessible to a user’s laptop. 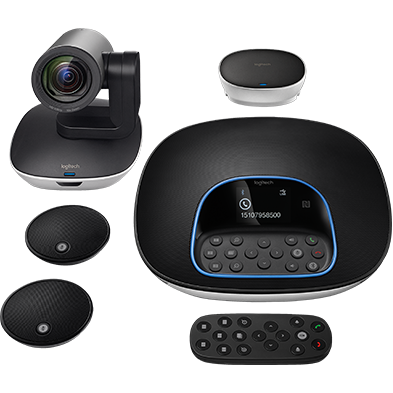 This way, equipment in Skype rooms can be used with Cisco WebEx, Zoom, BlueJeans, and most any meeting or webinar software.